The Tri-Nations Migration team are the best immigration advisers to provide you with assistance when emigrating to New Zealand or Australia. 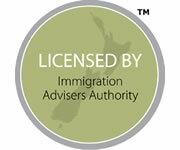 If you are looking to Immigrate to New Zealand or Australia, or apply for an Australia visa or New Zealand Visa we can assist you. Tri-Nations Migration may best be described as a “boutique” immigration consultancy, led by company founder and Managing Director; Chris Tunbridge. 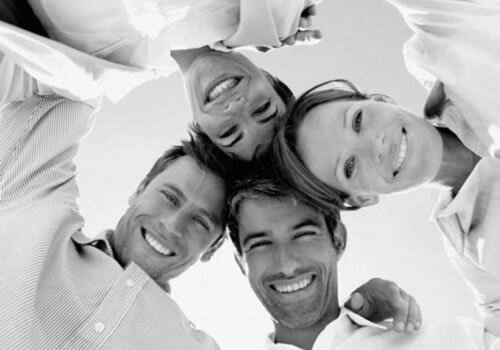 The company’s goal is to provide clients with a level of personal service and attention that is exemplified by having a caring manner and genuine interest in people. Chris Tunbridge is a graduate of New Zealand’s Massey University School of Business Studies, and has pursued a career in management as an Executive Recruitment and Immigration Adviser over the past thirty years. 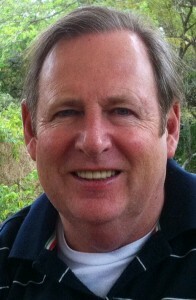 He has travelled the world helping people of various nationalities immigrate to Australia and New Zealand. 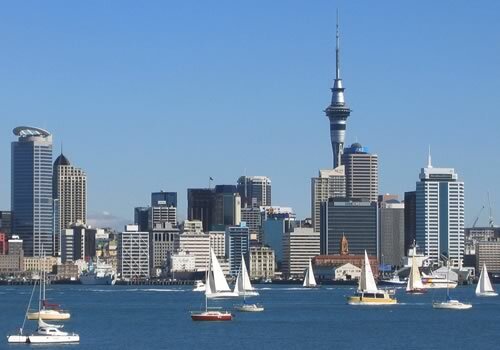 As the founder and Managing Director of the Tri-Nations Migration and ExecuCorp group of companies back in 1987, he may best be described as a “pioneer” of New Zealand’s private immigration industry. His hands on experience with Australian immigration dates back to 2005 and has encompassed the issue of visas for skilled, family, business and investor clients. 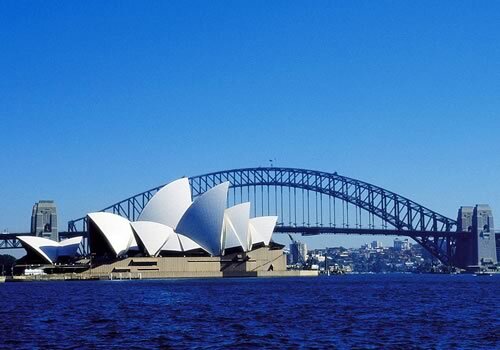 We enjoy our role in helping people move to Australia and New Zealand. Our work is our passion. We find it extremely satisfying being able to assist our clients’ through the so-called “minefield” of the immigration process. Few jobs have such a profound impact on another person’s life and so we view our role in this process with a high degree of responsibility. When you enlist our services to help you move to Australia or New Zealand, you are placing the future of your family in our hands. You may be assured that we view this responsibility most seriously and that we will give of our very best to you. It is never easy to determine if you are eligible to immigrate to another country, given the complexity of all the rules and regulations. Rather than try to be “all things to all people”, we have focussed our energy on assisting people move to one part of the world only – Australia and New Zealand. Consequently, we have acquired specialist market knowledge and expertise over the past twenty-five years, helping many thousands of people from around the world to successfully immigrate to Australia and New Zealand. The successful outcome of your immigration application for Australia or New Zealand residence is determined at the outset, after assessing your eligibility to emigrate and inviting you to become a Tri-Nations Migration client. The emotional upheaval of emigration is significant and so you may be assured that we will only accept an application from a prospective client whom we believe is eligible to meet the minimum criteria for gaining Australian or New Zealand residence. Our systems and procedures assist you to collate the necessary supporting documentation to enable us to lodge a successful residence application in the shortest possible timeframe. 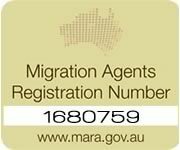 Although the process for Australia may take 9-18 months, we have had residence applications lodged and approved by Immigration New Zealand within 4-6 weeks of receipt but the average timeframe is 3-6 months. Most importantly, our company’s well honed processes and procedures ensure that our clients’ visa applications are facilitated to ensure a timely outcome. We will only agree to act on a client’s behalf, with whom we assess as eligible to meet the minimum criteria for lodging a successful Australian Visa or New Zealand visa application. 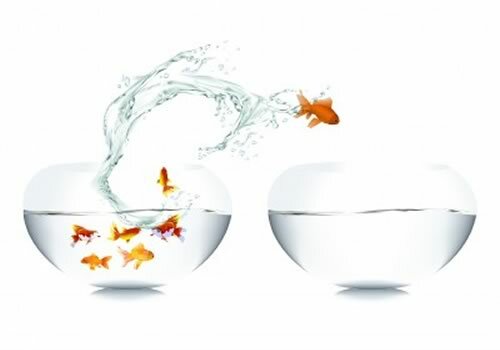 In other words, we will never advise a prospective client on the basis that “we think you have a good chance, let’s give it a shot!” A Tri-Nations Migration client must know that once we commence the emigration process on their behalf, it will only be a matter of time before their visa is approved. In the unlikely event that an incorrect assessment is made, we will offer a full refund of the Tri-Nations Migration fee on the premise that we should never have started the process in the first instance. This is our ‘money back guarantee’ offer to you providing you ‘peace of mind’ that you have made the right decision to retain our company’s services. We provide a personalised job search service for our clients, designed to enhance their prospects of finding employment in Australia and New Zealand. This includes CV/Resume preparation (according to acceptable country norms), a personal letter of introduction, and assistance with preparing for the interview process. For relocating businesses or new business start-ups, we advise on company registration, franchising opportunities and businesses for sale. Additional support structures include opening a bank account, registering for a tax number (especially important for job search purposes), choosing a container company, selling a property and moving your funds and retirement annuities off-shore. 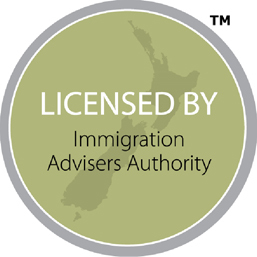 For more information on on how to immigrate to New Zealand or Australia or even to apply for an Australian Visa or New Zealand Visa, contact us.